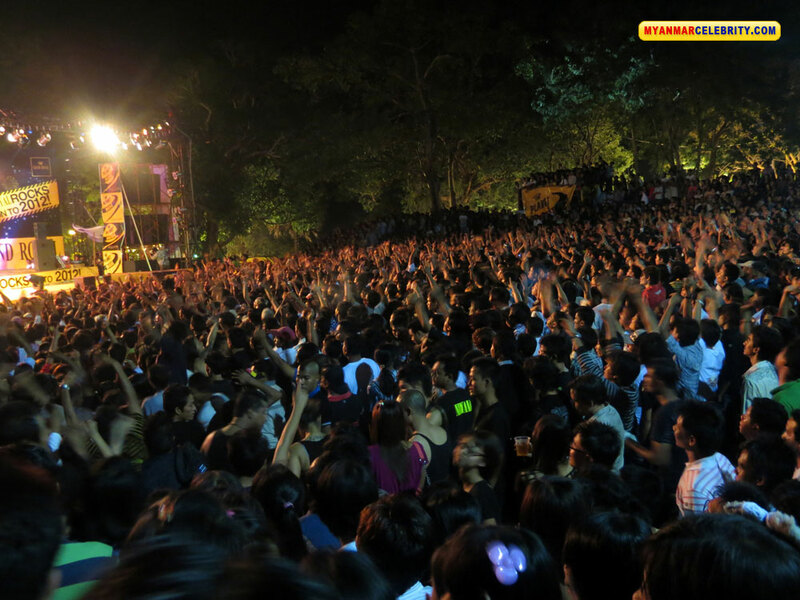 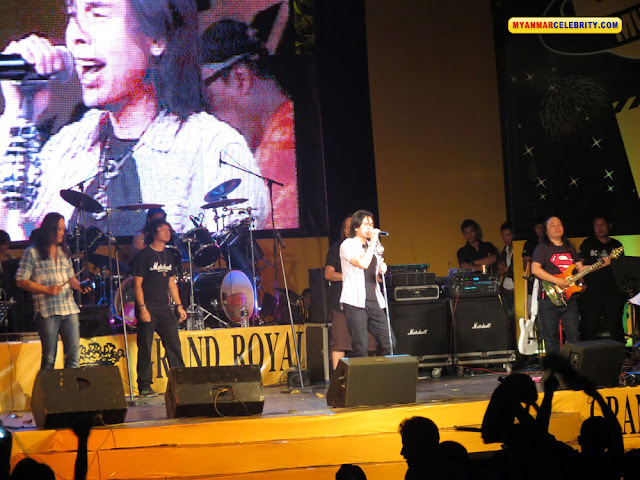 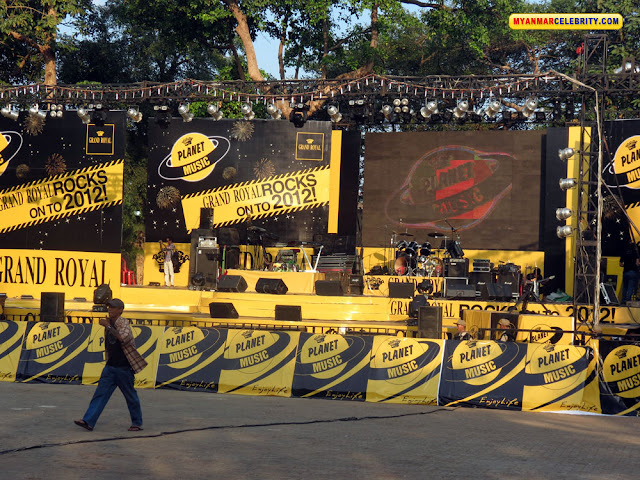 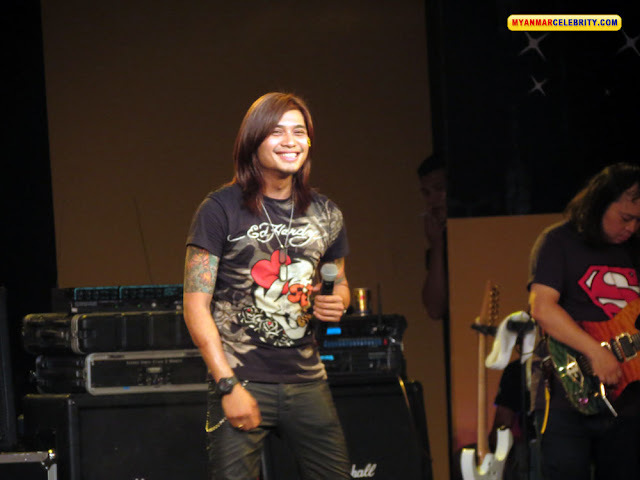 "The Grand Royal Rocks on to 2012" was held on New Year Eve Night (31 December 2011) at Myaw Sin Gyun, Kan Daw Gyi Park, Yangon. 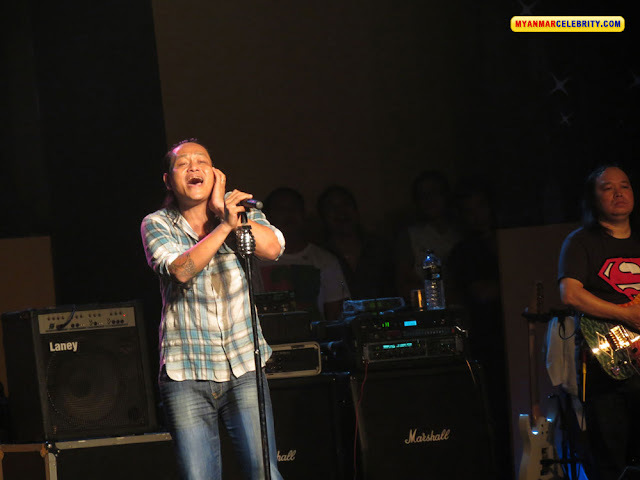 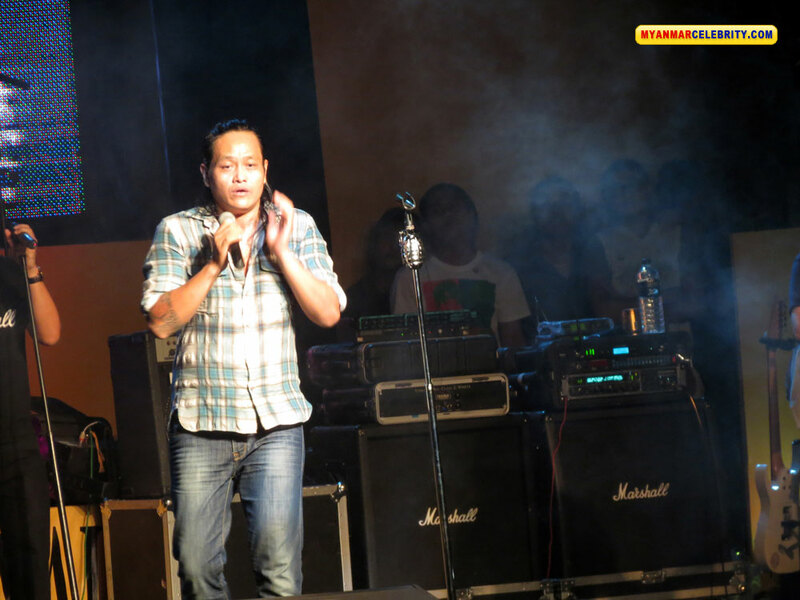 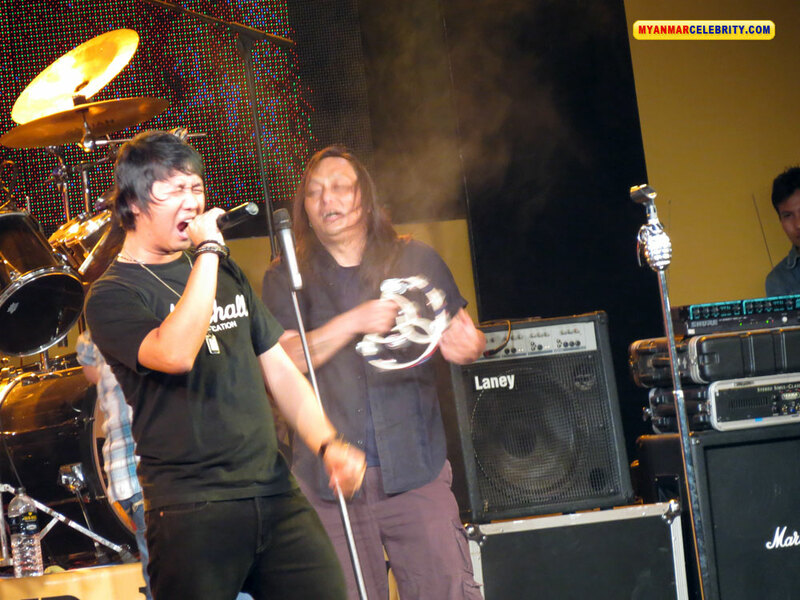 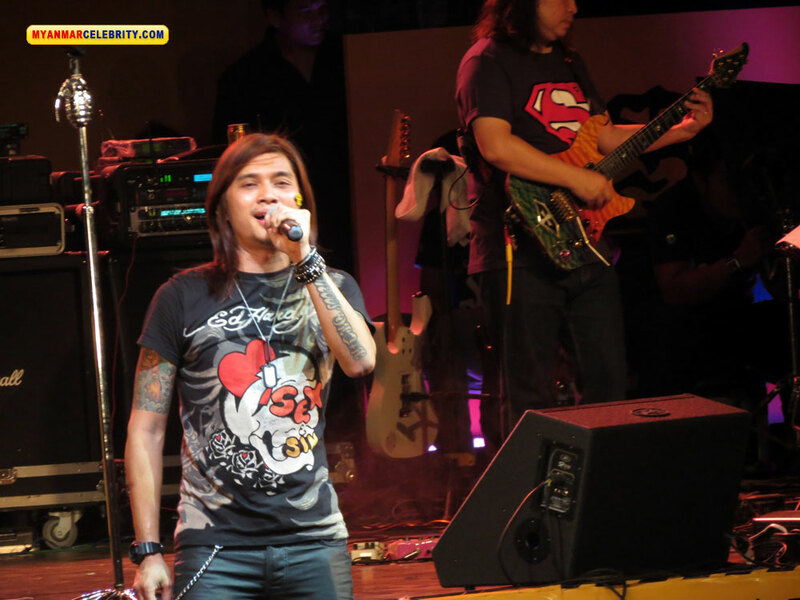 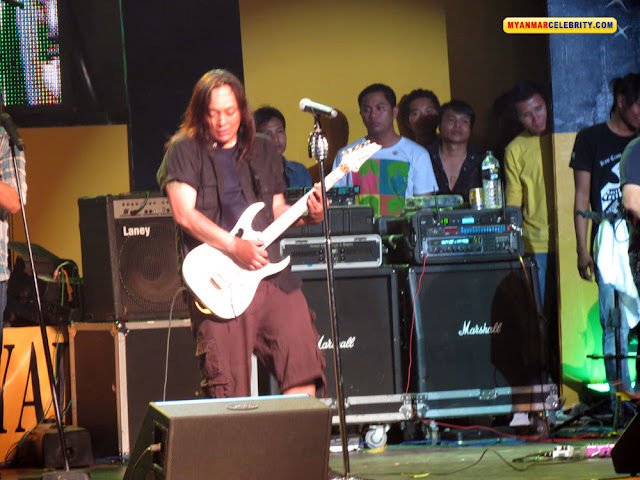 Myanmar famous rock band, Iron Cross (IC) performed for this New Year Eve rock concert. Myanmar popular singers; Rzarni, Wyne Su Khine Thein, Khin Phone and Jenny also performed for this concert together with IC Band.